Time to start dipping into those trust funds, kids. 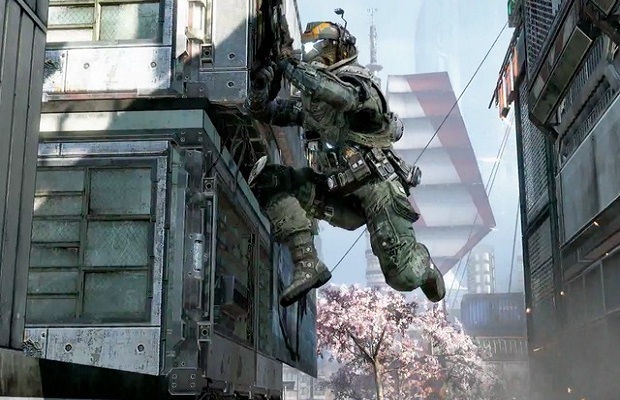 Developer Respawn Entertainment’s upcoming Titanfall is easily one of the most anticipated titles of the next gaming generation; the game has garnered serious critical acclaim at pre-release events and conventions, with many calling it Microsoft’s next-gen killer-app. For a game with so much buzz surrounding it, it’s no surprise that publisher Electronic Arts is moving to publish a collector’s edition for Titanfall – nothing unusual in today’s gaming market. Announced this week, the collector’s edition will include an 18” statue of one of the game’s Titans which, according to the official Titanfall website, “handcrafted from over 300 individual parts and featuring battery-powered LED lighting.” Also included is a hardcover art book and a schematic poster of the Atlas Titan. The special edition of the game will be available on Xbox One, Xbox 360 and PC “in very limited quantities,” and can only be obtained at Amazon, GameStop and the official Titanfall website. The collector’s edition will release March 11 alongside the standar version of the game. This massive edition of the game will cost a hefty $250, a nearly $200 mark-up from the basic edition of the game. No doubt most of that cost is for the big honkin’ statue, so your mileage may vary in terms of whether that’s worth the price of admission. It lights up! That’s cool, right? Are Respawn and EA making the Titanfall collector’s edition worth your while? Will you shell out $250 for it when it releases March 11? Let us know in the comments.